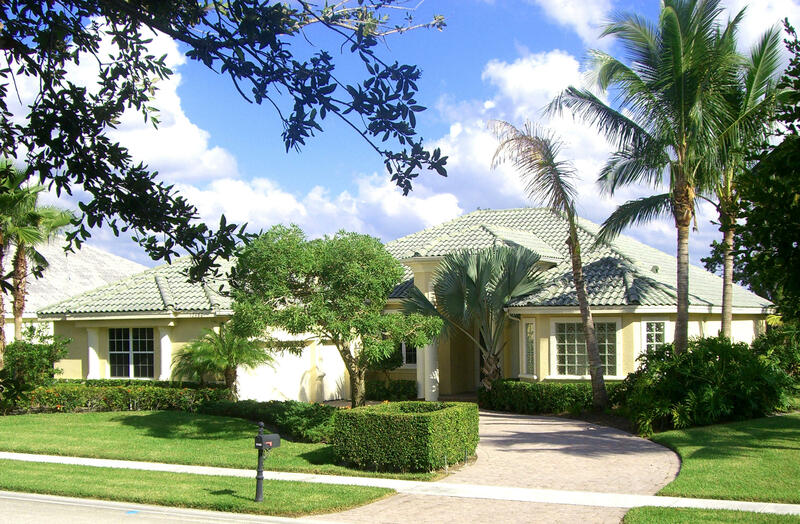 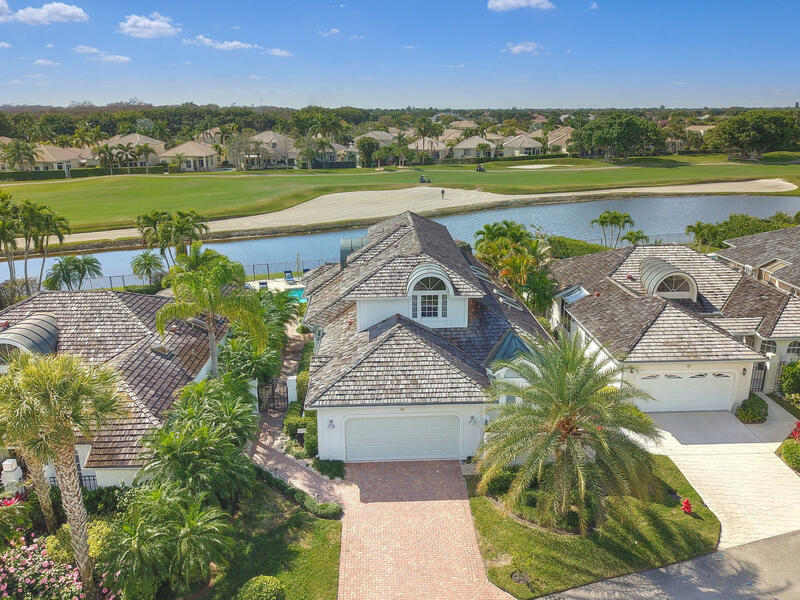 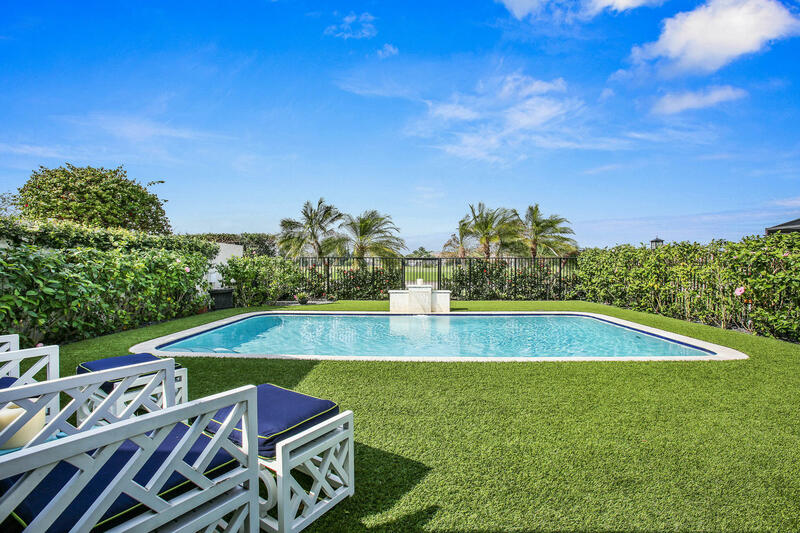 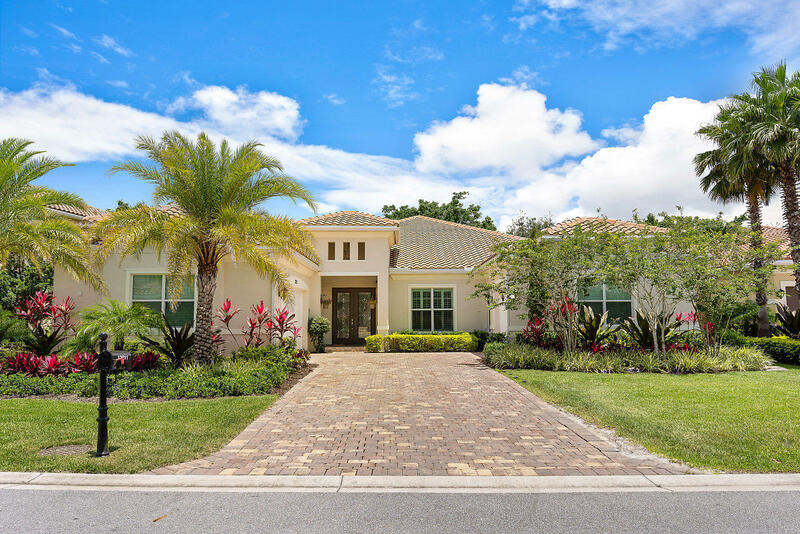 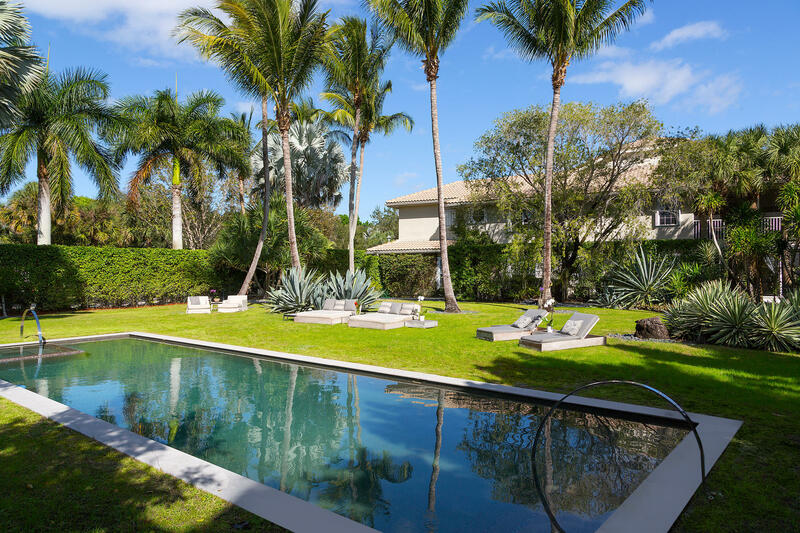 Coveted corner Oak Tree Villa with the quiet private ambiance of Palm Beach Polo Club's mature tropical landscape and country club lifestyle. 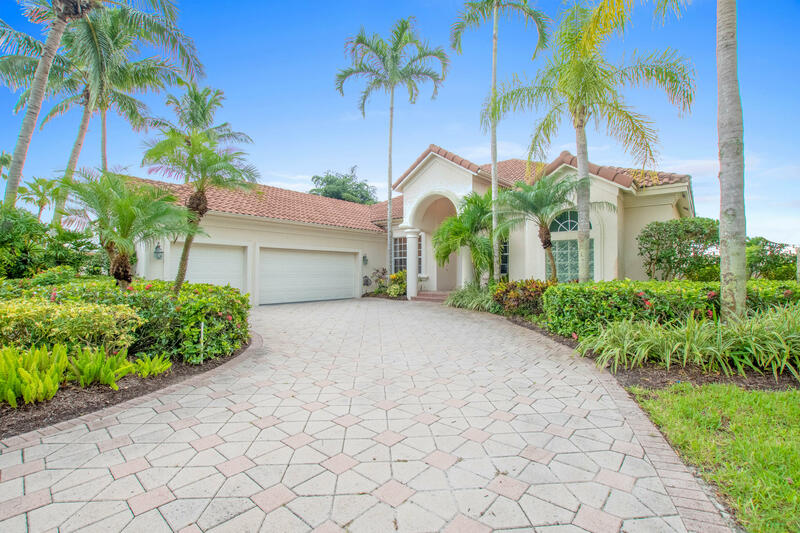 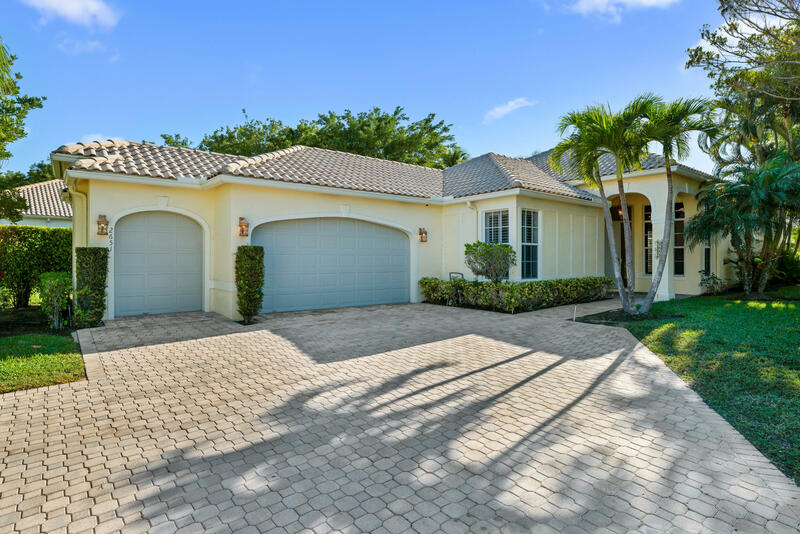 The well appointed 3Br/3.5Bath Villa has all the charms of a European getaway with a Wellignton central location and all that it has to offer within a short distance. 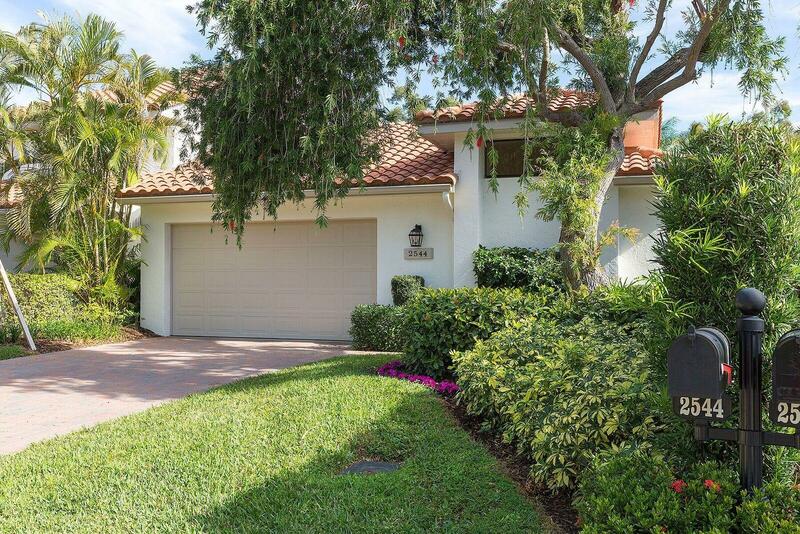 Wood floors and high ceilings throughout are complimented by sleek stylish finishes. 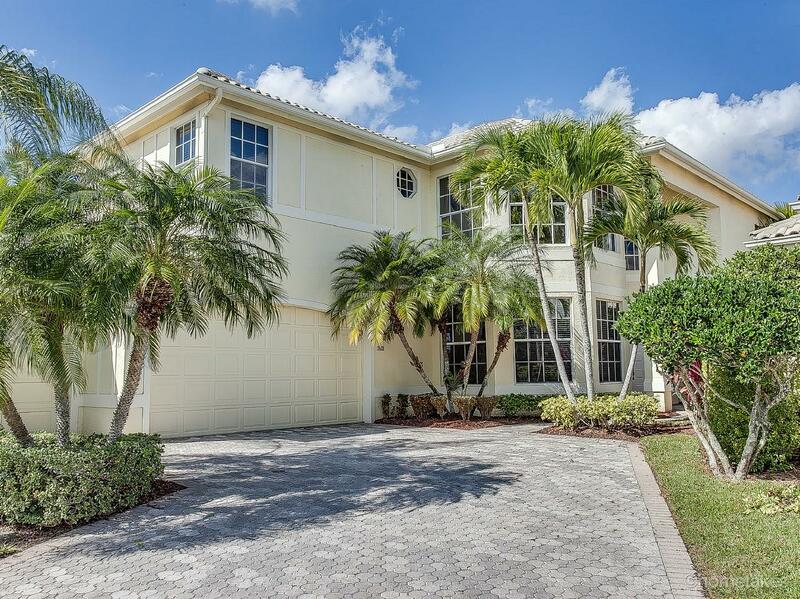 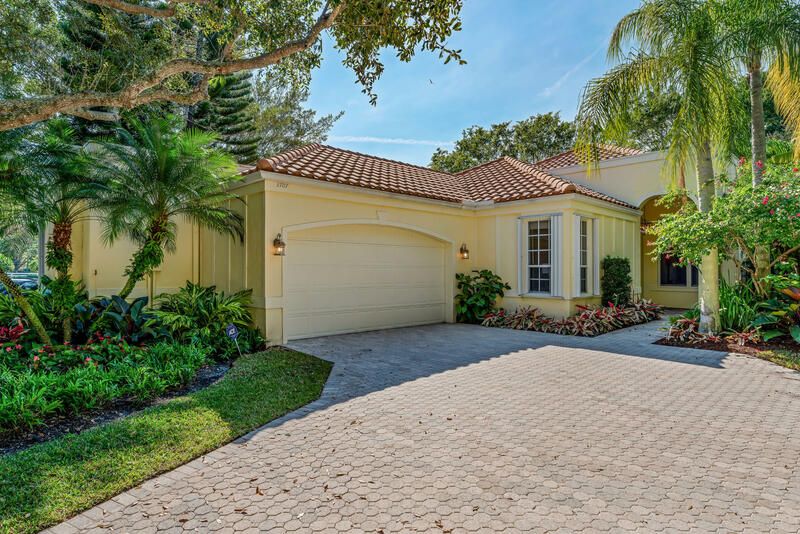 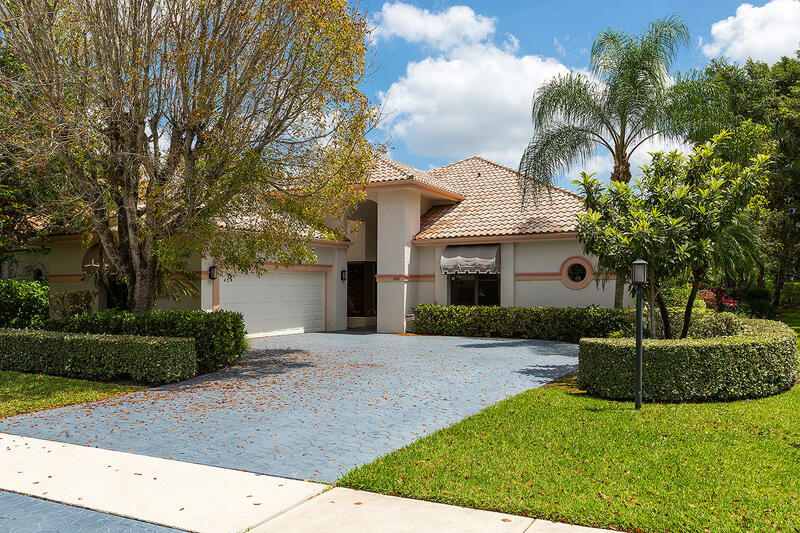 This stunning single family pool home is ideally positioned on a premium lakefront/golf course lot with spectacular views... Tastefully renovated with designer influences and quality finishes throughout... Gorgeous new kitchen with quality cabinetry and counter tops, plus state of the art Bosch appliances... 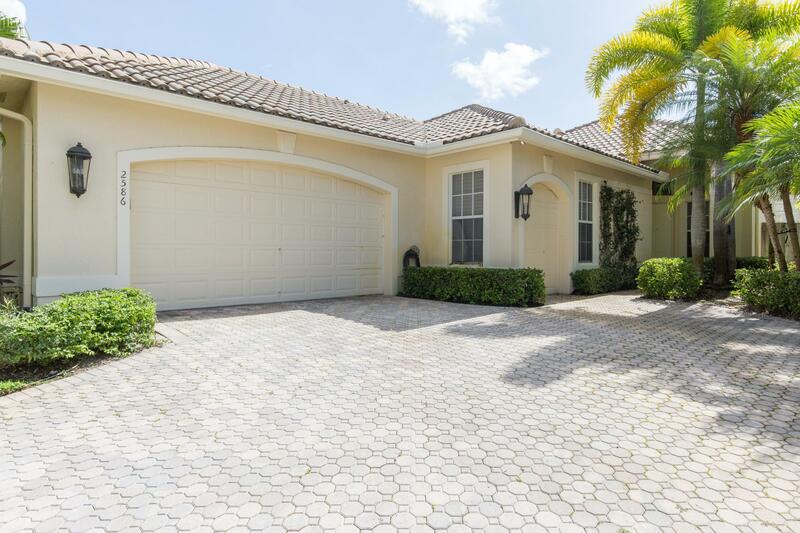 The master suite is located downstairs and is a must see.